In order to do this, you need to know the Intent that the application is creating and create an IntentFilter that will add your application to the specific list. The application probably uses a specific action name that you could hook to. Or it could be looking for applications accepting a certain type of file. The name of the application and what it is sharing would help me give a more specific response. I would check to see if there is any API for this app you want to work with. If you can find something like these, it would be unlikely to be seen by other apps. - Add below code into your Project AndroidManifest.xml file in Specific Activity. - Add the following line of code into your project specific Activity. Not the answer you're looking for? 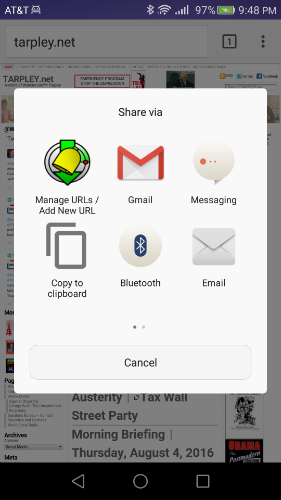 Browse other questions tagged android android-intent filter share or ask your own question. 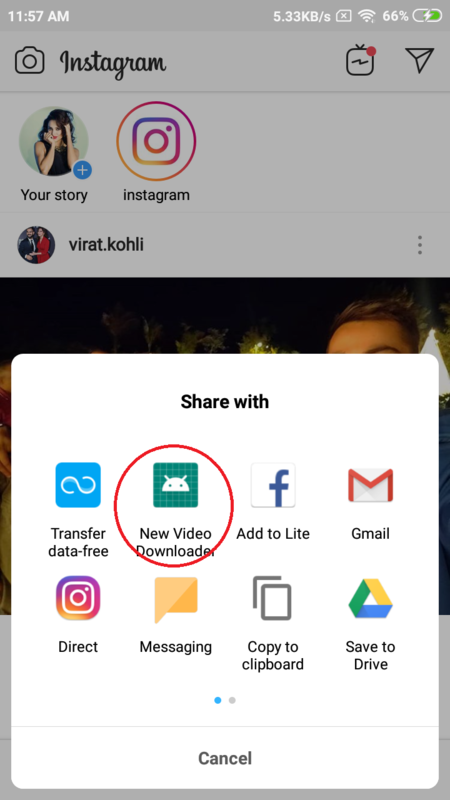 How can I make my Android app appear in the list of apps used to share something? What is the IntentFilter that do my app be recognized like having audio to share?